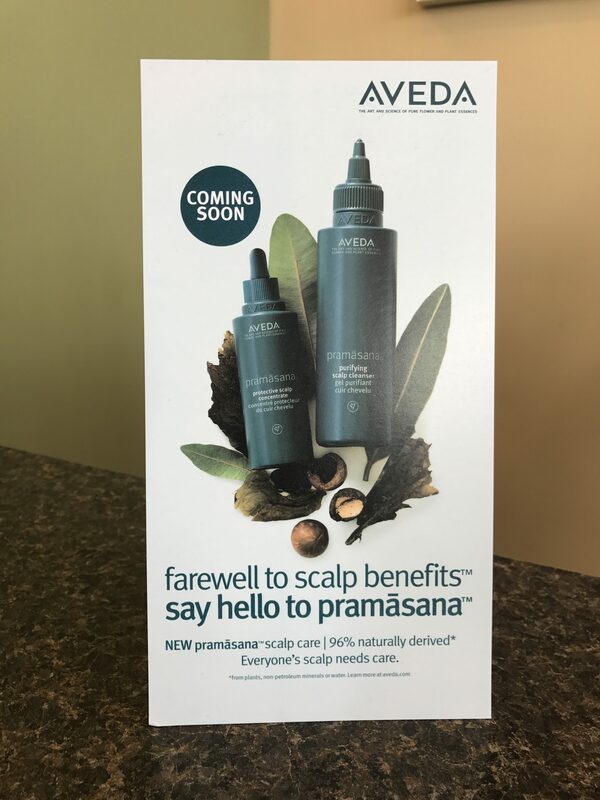 Pramasana will be replacing Scalp Benefits in April 2017. This new product is skin care for your scalp. It’s a 96% naturally derived system of high performance scalp care products that link the foundation of a healthy scalp to beautiful hair. We look forward to filling you in, so stay tuned for more information!